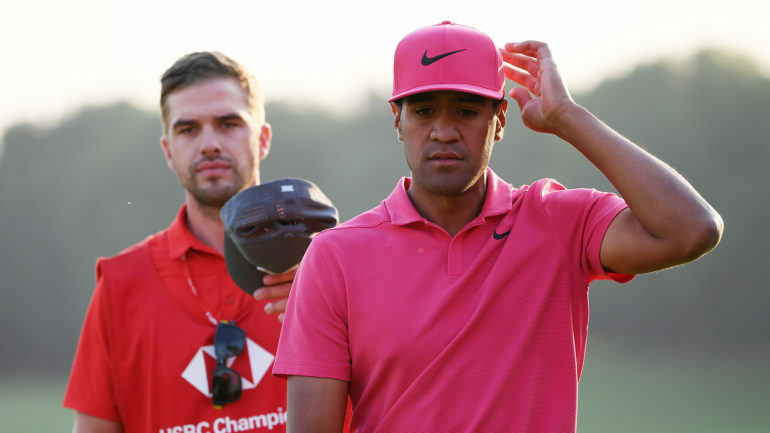 SHANGHAI – Tony Finau struggled for so much of Saturday in the HSBC Champions that he was hopeful of a strong finish to carry some momentum into the final round. Reed didn’t make a par over the last six holes, with four birdies and two bogeys. He missed a 15-foot eagle chance on the reachable par-4 16th, and then peeled his tee shot to the right down the slope into the hazard on the 17th to make bogey. 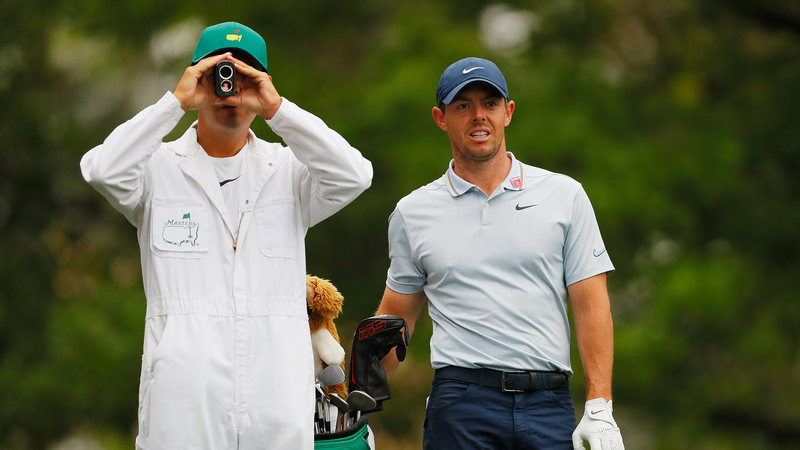 A short birdie on the 18th gave him a 70. His double bogey on the 17th hole sent him from a two-shot lead to a one-shot deficit, and then he compounded it with another mistake on the 18th. Rose played the final two holes at Sheshan International in 11 shots compared to Finau’s six. 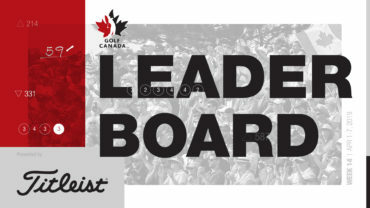 Adam Hadwin of Abbotsford, B.C., recorded a 2-over 74 to slip to even par through three rounds. Finau’s only victory was in 2016 at the Puerto Rico Open, an event held opposite the Match Play in Texas. He had a three-shot lead going into the weekend, which was gone when he missed a short par putt on the fifth hole and failed to convert a 5-foot birdie putt on No. 7 as Rose was making his move.